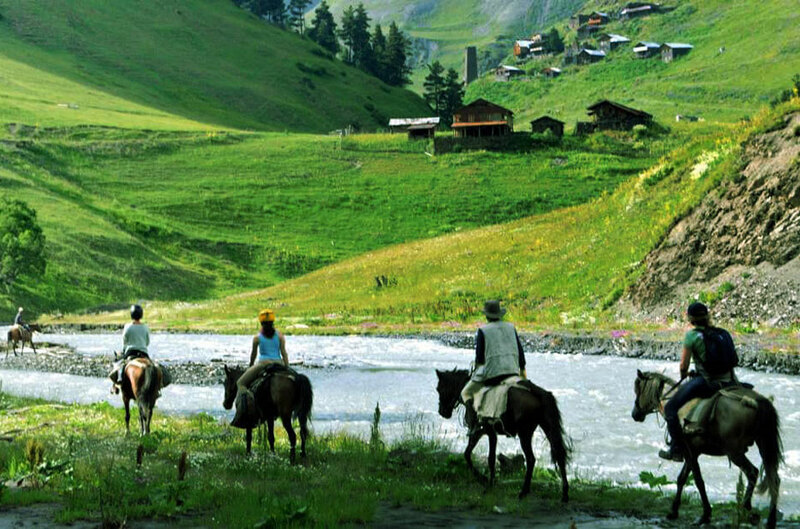 Horseback riding tours' duration is from 20 minutes to 3 hours. 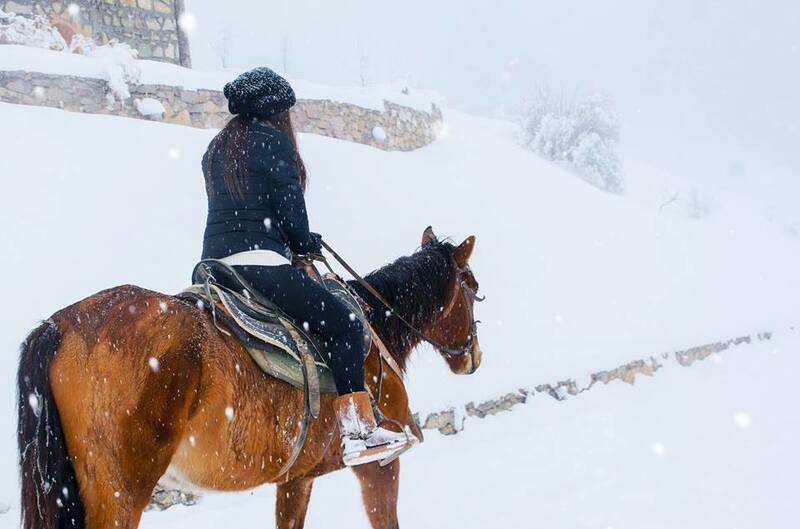 It is being organized in fields, mountains and canyons close to Yell Extreme Park. 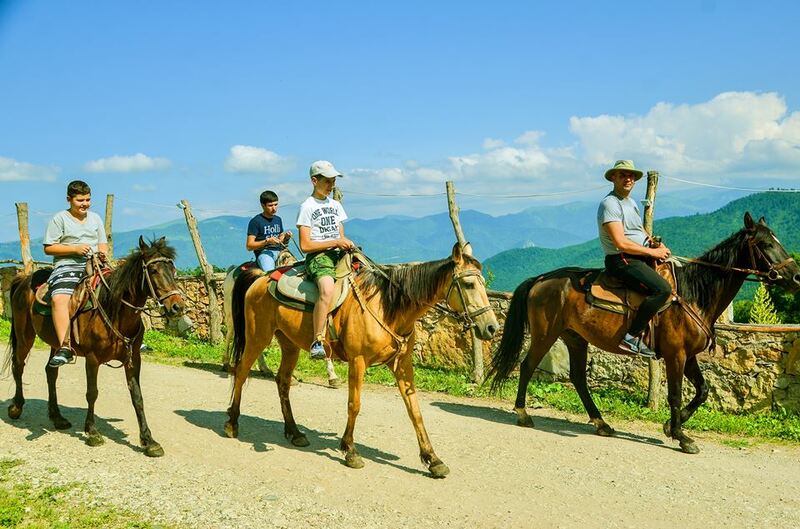 It is also possible to organize up to 7 day long horseback riding tours.